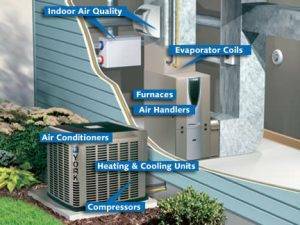 What you should know before you buy a new air conditioning unit. 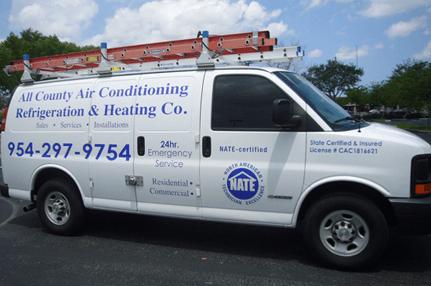 When considering purchasing a new air conditioner for your home, you should know that today’s best air conditioners use 30% to 50% less energy to produce the same amount of cooling as air conditioners from the mid 1970’s. Even if your air conditioner is only 10 years old, you may be able to save up to 20% to 40% of your cooling energy costs by replacing it with a newer and more efficient model. The size of your home and the number of windows it has. The amount of shade on your home windows, walls, and roof. How much insulation is in the ceilings and walls of your home. The amount of air that leaks into your home from outside. The amount of heat the appliances and occupants in your home generate. This cycling also wears out electrical parts and the compressor more rapidly. A larger air conditioner will use more electricity and create added demands on electrical generation and delivery systems. Customer Care Tips	Overall rating:	5	out of 5 based on 3	reviews.